Carrol Clarkson has published widely on aesthetics, legal theory, and South African literature and art. Her books include J.M. Coetzee: Countervoices (Palgrave 2009; 2nd edition 2013) and Drawing the Line: Toward an Aesthetics of Transitional Justice (Fordham University Press 2014). 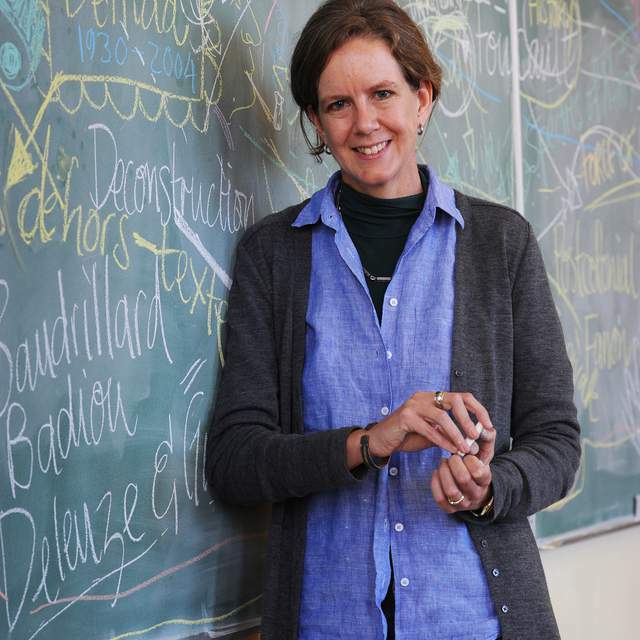 She is Professor and Chair of Modern English Literature at the University of Amsterdam, and on the board of directors of the Amsterdam School for Cultural Analysis. She is an Honorary Research Associate at the University of Cape Town.